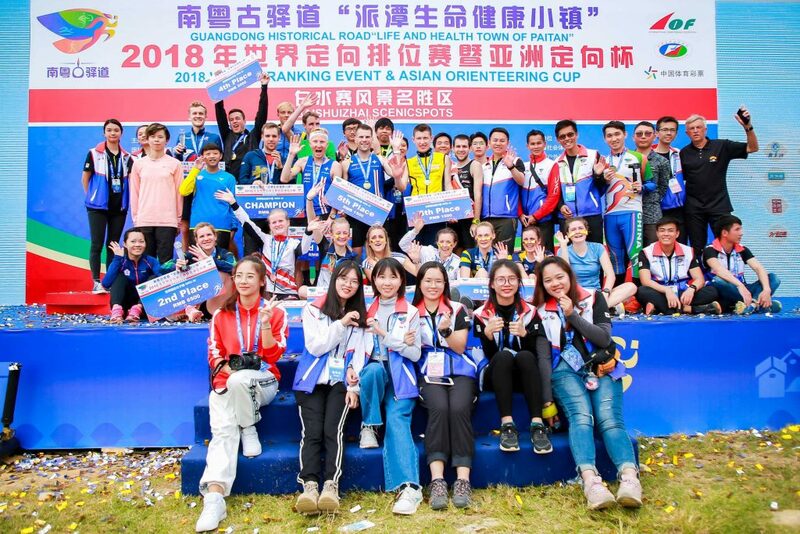 The end of July and beginning of August are generally very empty in term of orienteering competitions or events in general. This makes this the perfect time for different type of competitions and training. 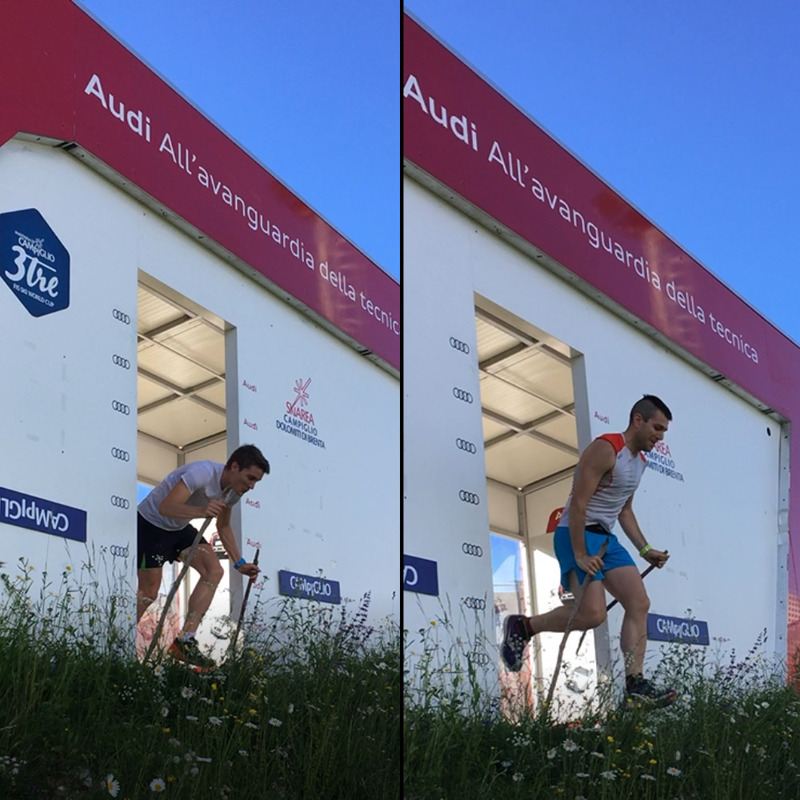 Tommaso taking advantage of summer holidays from work and Riccardo after a rest period from Orienteering World Champs decided with the PWT’s teammate Sebastian to enter the Cima d’Asta Skyrace. 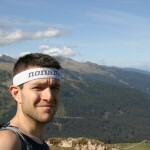 The race length of 25km and ascent of 1800m is very similar to the famous Dolomites Skyrace. 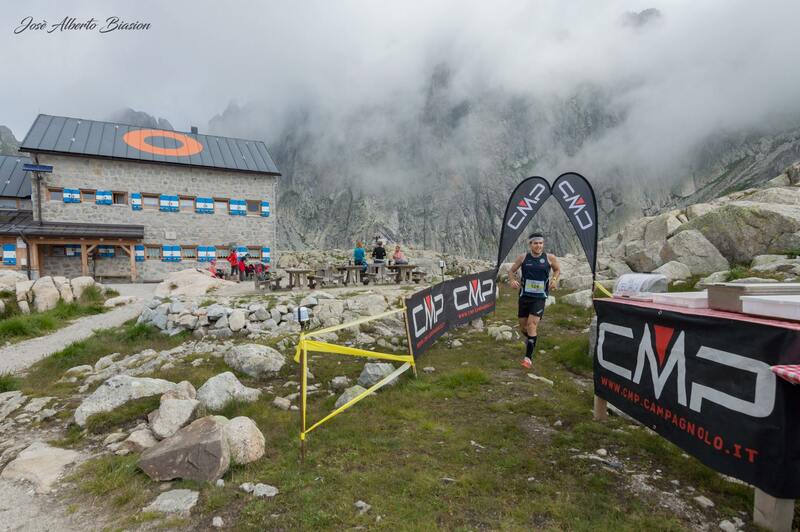 The race starts with about 6km on a comfortable gravel road passing though Malga Sorgazza towards the cableway serving the Brentari mountain hut. From there on the roads narrows to a single path up to Forcella Magna and then down hill for about 1km. From there on…the real climb! A brutal 1,5km with 500m ascent about 1 hour into the race, one of those climb where you think to see the top and when you are almost there you just realize that that one is not the top, but there is still way to go up… After a stable run with the top pack in fact Riccardo started to feel some bad calf cramps and has a small detour from the race line. 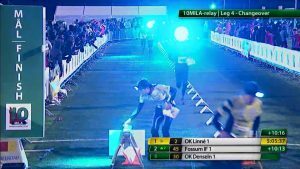 Tommaso’s easier pace at the beginning of the race was a well thought choice and it was paid off with no physical problems. Half way into the race was the passage at Brentari mountain hut. 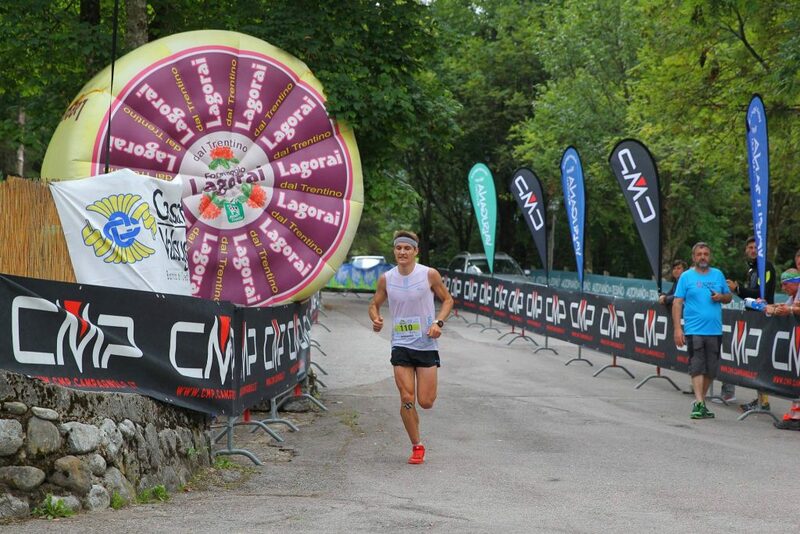 From there on the race was “all downhill” along the Campagnazza path. It is a constant descent with some very technical downhill parts, to make it more interesting then the fog made it hard to see in front of you. 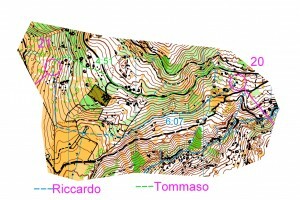 During the ran in fact Tommaso tripped on a rock and fell down out of the path, luckily grabbing the grass, avoided to roll down the hillside. Last part of the Cima d’Asta skyrace is then on the same road as the beginning to finish then at Val Malene’s camping. The expected winning time for the organizers was 2 hours, but somehow they estimated it a little bit wrong and the winning time was 40 minutes over the expectations. Despite the physical problems, Riccardo concluded in 5th position with the time of 2h47min, Tommaso instead was 11th with 3h11min. Race RESULTS at the following link. Pics from J.A. Biasion and from Skyrace Cima d’Asta Facebook page. After a short rest, it was time to get to the forest for some orienteering! In the specific to Cansiglio area to run some training in preparation for the National long and relay Champs of September. Definitely great forests and maps, but not so fantastic food… In fact Tommaso somehow got food poisoned by eating pizza in a local restaurant. Below a short video clip from various runs back in Primiero area.